Mouse over each person for their name and then click to learn more about them. Brokerage of the Tetons will provide you with the expertise and resources necessary to find you the property that best fits your needs and to assist you in the complex process of purchasing property in Jackson Hole. We will work as a team to ensure that you are provided with the best representation available. All associates are active members in the National Association of Realtors, Wyoming Board of Realtors and the Teton County Board of Realtors. You can feel confident that all firm resources are behind you through every phase of acquiring your dream home in Jackson Hole. 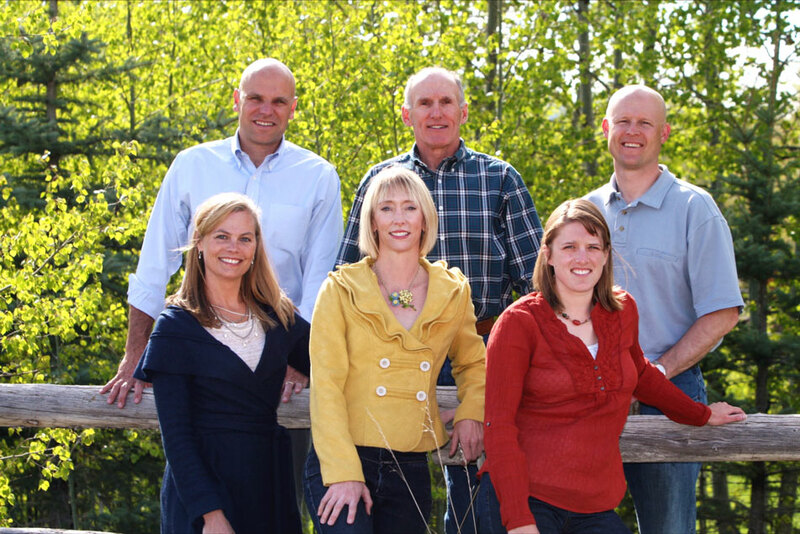 Brokerage of the Tetons brings the best knowledge of the Jackson Hole market to work for you.